Mark your calendar! 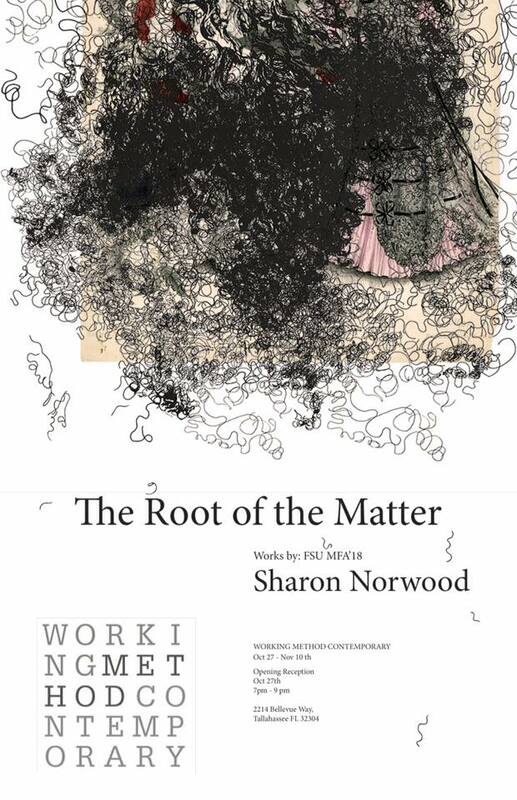 Sharon Norwood is having a show at the Working Method Contemporary Gallery from October 27th to November 10th. Opening Reception: October 27th from 7PM to 9PM.